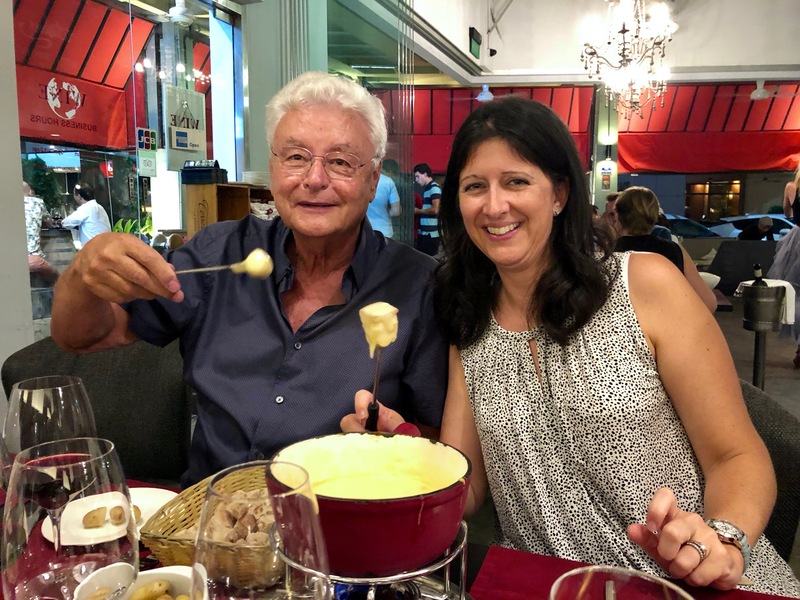 January would be a perfect month in Switzerland for eating Raclette or Cheese Fondue while it’s cold and might have snow. 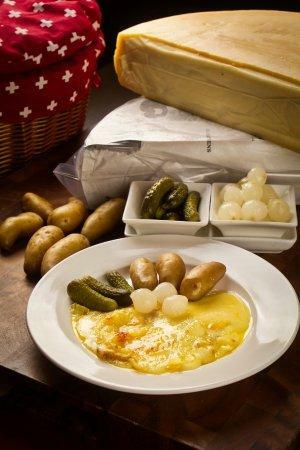 However, eating Raclette or Cheese Fondue in the tropics provides an attraction in its way. Therefore, come and join us for the first “Swiss Traditional Food at its best” in 2019! There is a registration fee for Non-Members as we had too many no show ups in the past. Drinks & food are paid upon consumption on the event. As there is a limited number of places please register below by January 16, 2019. This event is open to members & non-members. Swiss Association of Singapore will be there to welcome you!